Millngate is a long established, experienced, entrepreneurial property developer active in the South and South East of the UK. A creative and innovative approach enables them to succeed on the most challenging of projects. As our strap line says, we pride ourselves on our ability to 'add value' in any scenario. Millngate is a long established, experienced, entrepreneurial property developer active in the South and South East of the UK. A creative and innovative approach enables them to succeed on the most challenging of projects. As our strap line says, we pride ourselves on our ability to ‘add value’ in any scenario. The Company was set up by Tony Sweeney in 1997 and since then has continued to increase the scale and value of the developments undertaken. 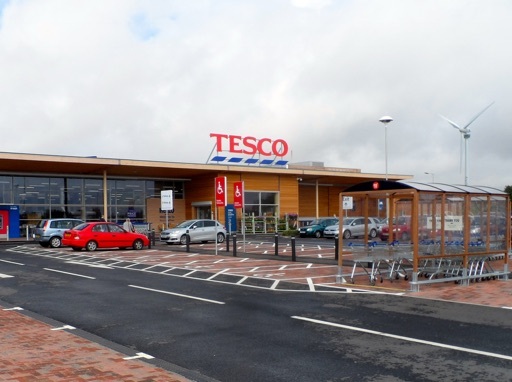 Recently, this has included the completion of a 37,000 sq ft Eco friendly store for Tesco in Swaffham, Norfolk and the completion of Brockhurst Gate Retail Park, between Fareham and Gosport, for Lidl, Marks and Spencer, Homebargains, Iceland, Jollyes, McDonalds and Costa. 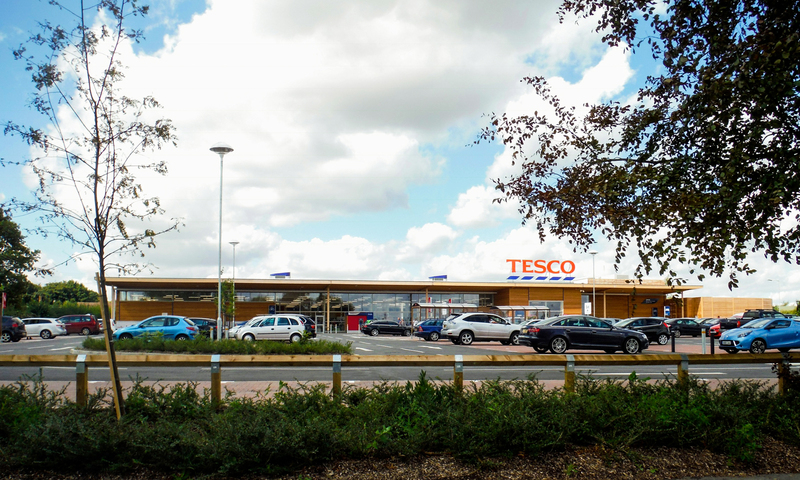 A 37,000 sq ft environmentally friendly food store developed for Tesco on land acquired from Breckland Council. 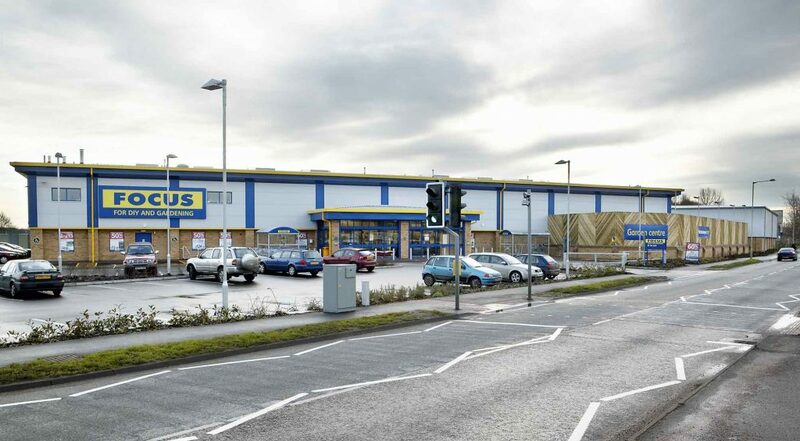 The completion of a 27,000 sq ft store plus garden centre for Focus DIY and 10,000 sq ft of industrial units for Beccles Town Council. 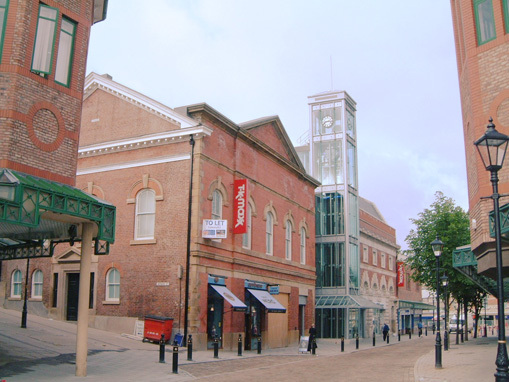 The re development of the old court in Stockport behind a listed facade to accommodate T K Maxx, Cafe Nero, JD Sport, Mark One and The Music Zone. 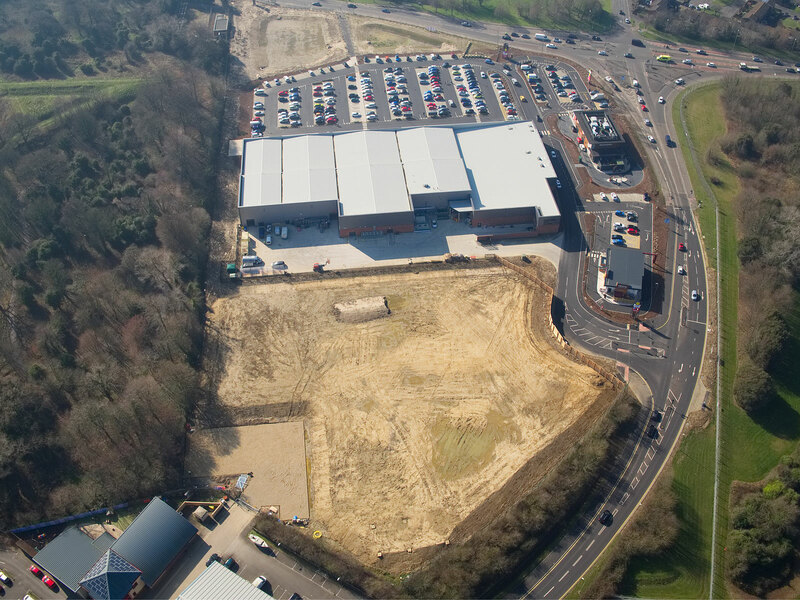 Millngate undertake nearly all their developments successfully in partnership with public bodies and with operators. 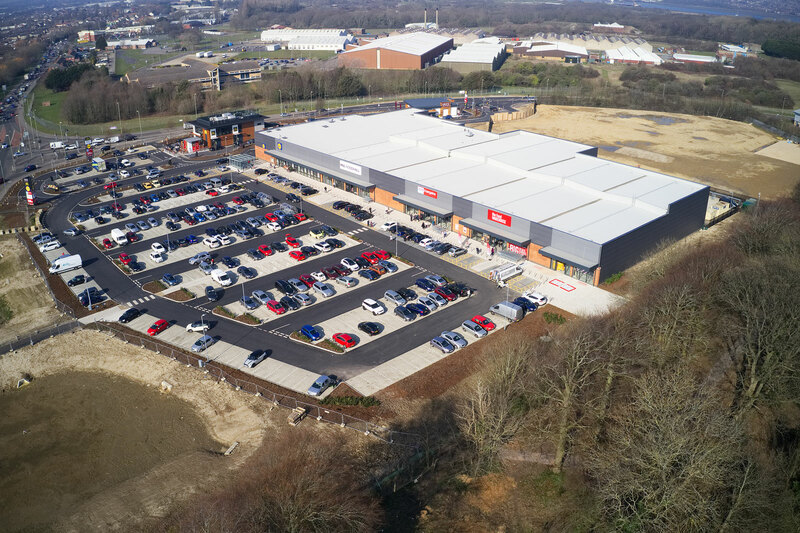 The Food Warehouse by Iceland opens at Brockhurst Gate. The sun is out and Brockhurst Gate’s customers are out in force!